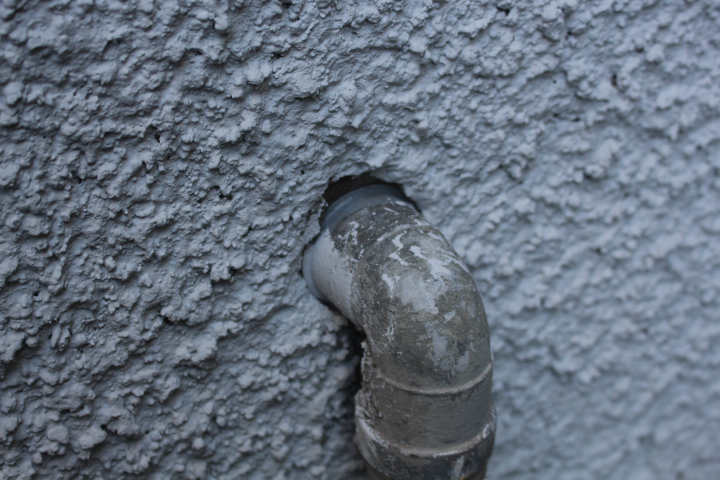 The draught definition, as I see it in relation to home owners tends to confuse people as the term “draught” is used to mean two different things. Gaps around services where they go through the walls of your home. 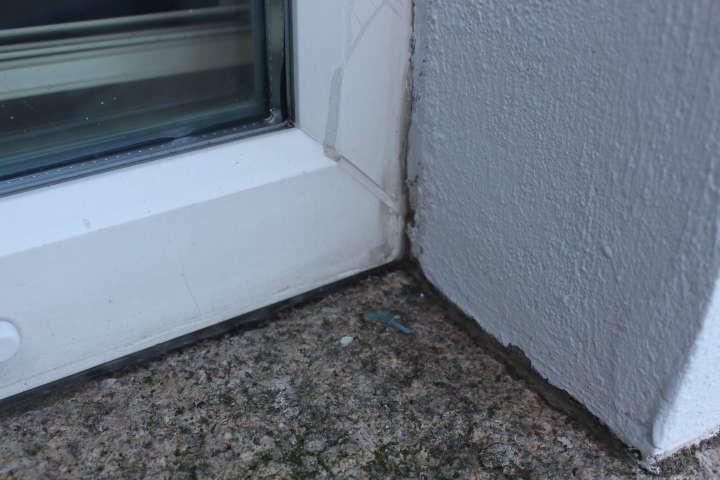 Gaps around poorly fitted window frames often due to poor quality sealant or foams being used where they meet the surrounding masonry. Suspended timber floors allow draughts to enter your home through floor boards and around skirting boards. Via extractor fans when they’re switched off. Through key holes (even modern Yale type keyholes). Through poorly fitting loft hatches. All these and more mean we have no control over the amount of fresh air entering our homes into displace the warm air because heat always moves from warm to cold. So what’s the difference between controlled and uncontrolled draughts? Controlled Draughts - these are draughts that can be turned on or off when you decide. 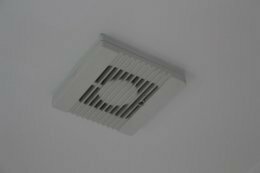 so things like extractor fans and other forms of mechanical ventilation such as heat recovery units and positive pressure ventilators etc. I prefer to refer to them as types of mechanical ventilation, rather than controlled draughts. Uncontrolled draughts - not surprisingly, these are draughts that you can’t turn on and off when you decide. So all the things listed above. 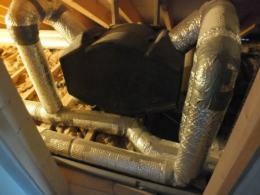 Even porous building blocks can allow uncontrolled ventilation to occur in your home. 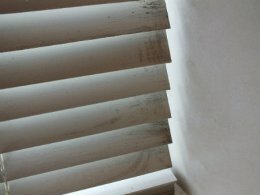 Are Uncontrolled Draughts all bad? In a perfect world we wouldn’t want any uncontrolled draughts in our home but then we’d have to use complex mechanical ventilation systems to control the air quality. As time goes on we’re making our homes more and more air tight as we strive to make less of an impact on the environment and seek to reduce the running costs of out homes. However we don’t live in a perfect world and the majority of homes in the UK were built before draughts were something anyone gave a second thought to, let alone asking what a draught definition was. These types of buildings have, and will always have, a certain amount of uncontrolled draughts. In fact Building Control makes an assumption that these types of buildings have 0.15 air changes per hour by way of uncontrolled draughts. As a result they (Building Control) say the mechanical ventilation systems in these houses don’t need to be as efficient as they would in air-tight buildings because some of the homes ventilation comes from these uncontrolled draughts. 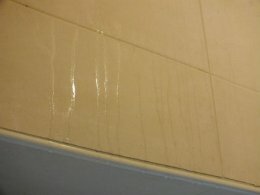 If your extractor fan is sucking out 4 litres/sec. 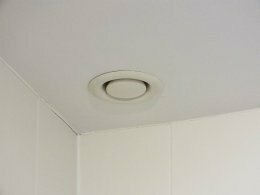 of stale moist air from your bathroom, there has to be somewhere else within your home where 4 litres/sec of fresh air can get in, otherwise the extractor fan wouldn’t work. Typically the replacement air will get in via a combination of uncontrolled draughts and controlled ventilation (such as trickle vents in windows or via letterboxes etc. Hopefully this has helped go some way to linking my draught definition to how draughts affect your home, explain why we need ventilation and why we'd ideally like to reduce the uncontrolled draughts in our homes and replace them with controlled ventilation. 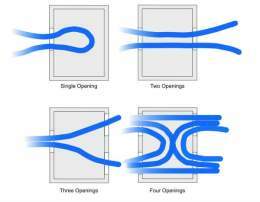 It's not even that difficult to reduce your uncontrolled ventilation, as the majority of these draughts come via poorly sealed junctions between different building materials.